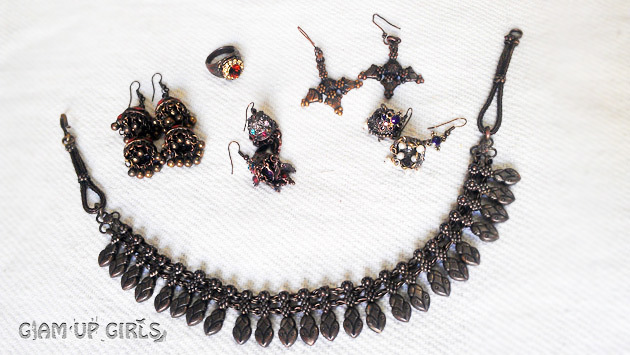 Antique style jewelry is must have in our jewelry collection as it can give formal look wearing it with some traditional embroided dresses for mehndi, mayu occasions or some traditional gethrings and gives you perfect chic look wearing it with short kurties, jeans and adding smokey eyes to your look. 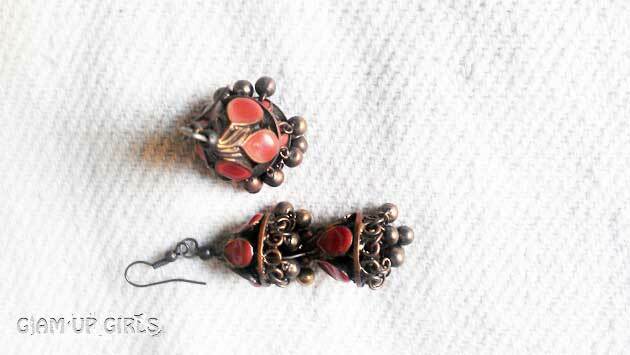 Well i got my hands on some of beautiful Antique style pieces, here is my collection hope you like them. 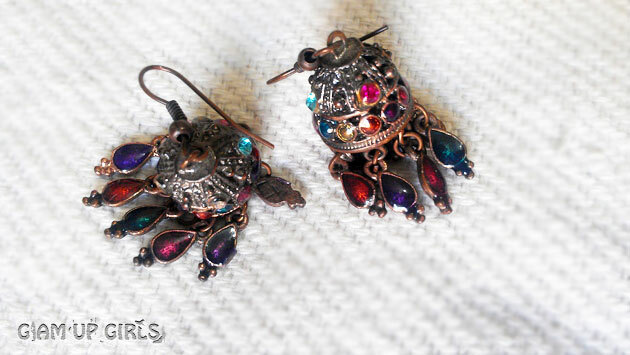 These earrings are made of dark light weight metal with multicolor embelishment. I have bought them from Moon market Lahore. 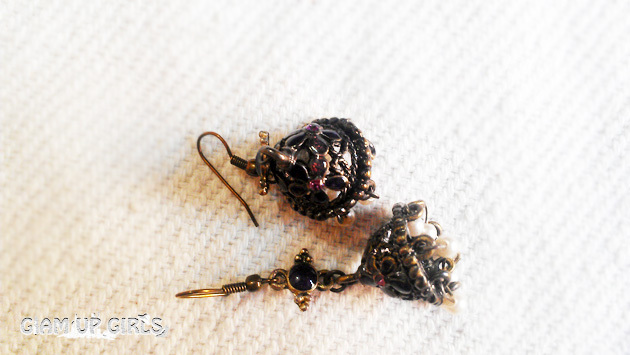 These earrings are made of dark light weight metal with dark purple embelishment. I have bought them from Moon market Lahore. 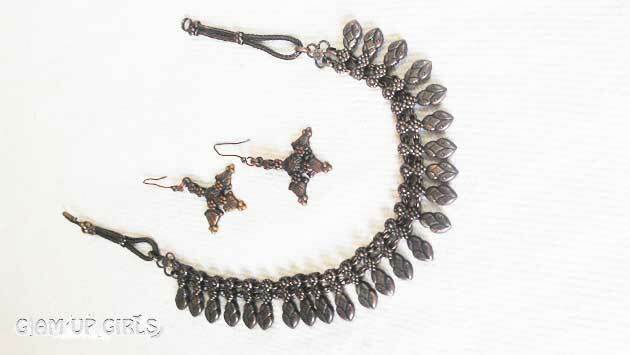 These earrings are made of dark light weight metal with dark orange embelishment and have double jumki which give it long length. I have bought them from Moon market Lahore. 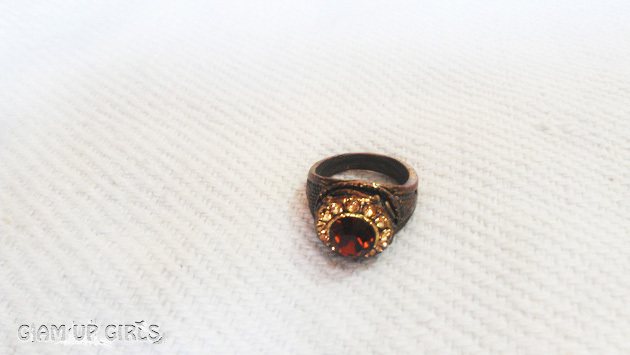 How did you like our collection of Antique style jewelery, do you like to wear this kind of jewelery?